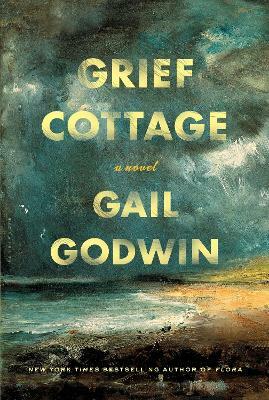 Buy Grief Cottage by Gail Godwin from Australia's Online Independent Bookstore, Boomerang Books. 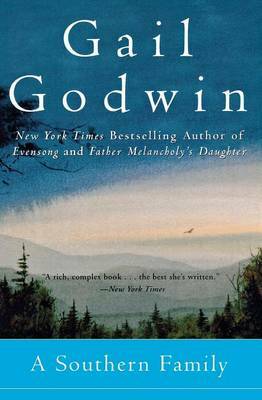 Gail Godwin is a three-time National Book Award finalist and the bestselling author of more than a dozen critically acclaimed books, including Publishing, a memoir, and the novels Flora, Father Melancholy's Daughter, and Evensong. 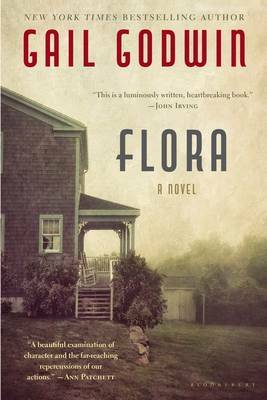 She has received a Guggenheim Fellowship, National Endowment for the Arts grants for both fiction and libretto writing, and the Award in Literature from the American Academy of Arts and Letters. She lives in Woodstock, New York. 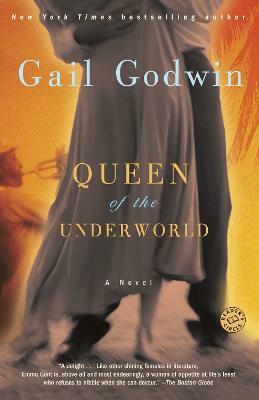 www.gailgodwin.com.